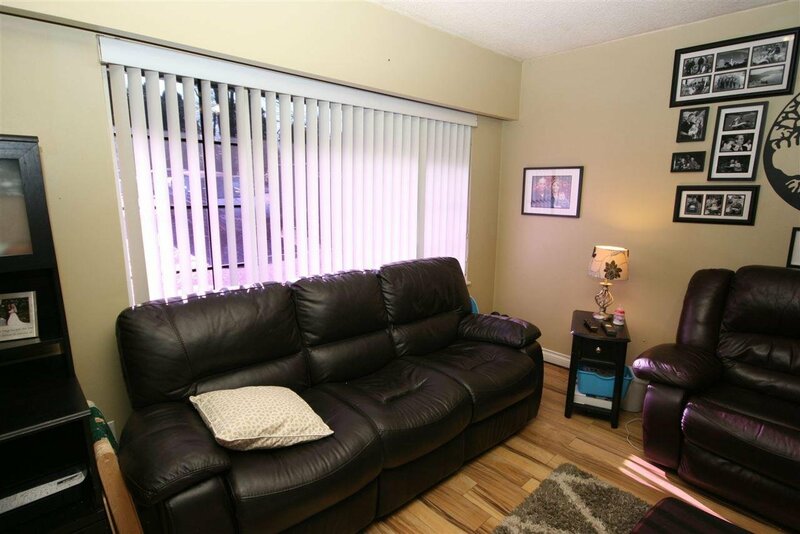 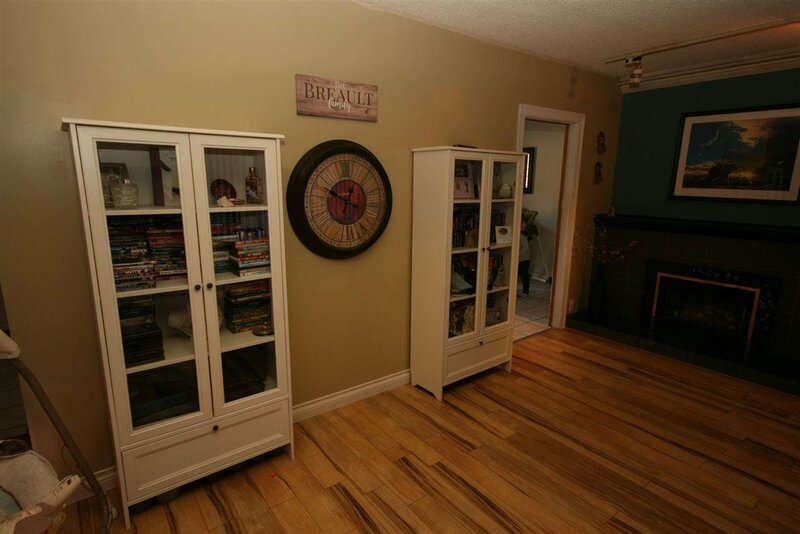 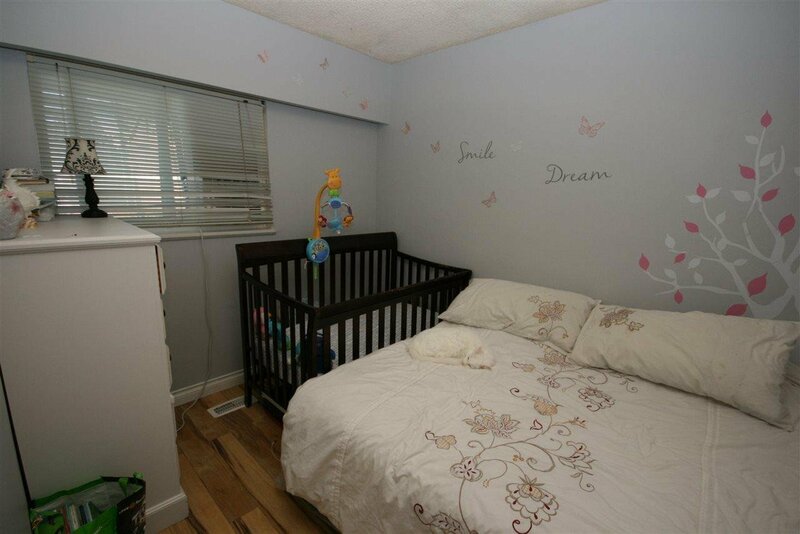 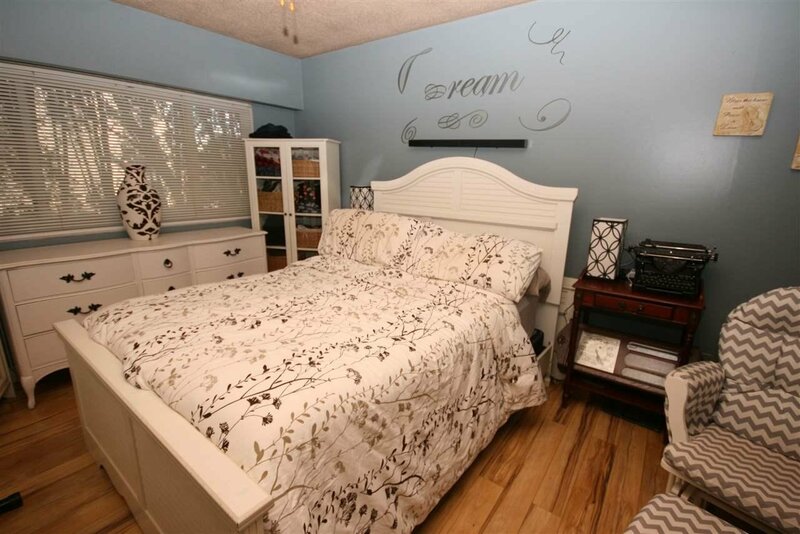 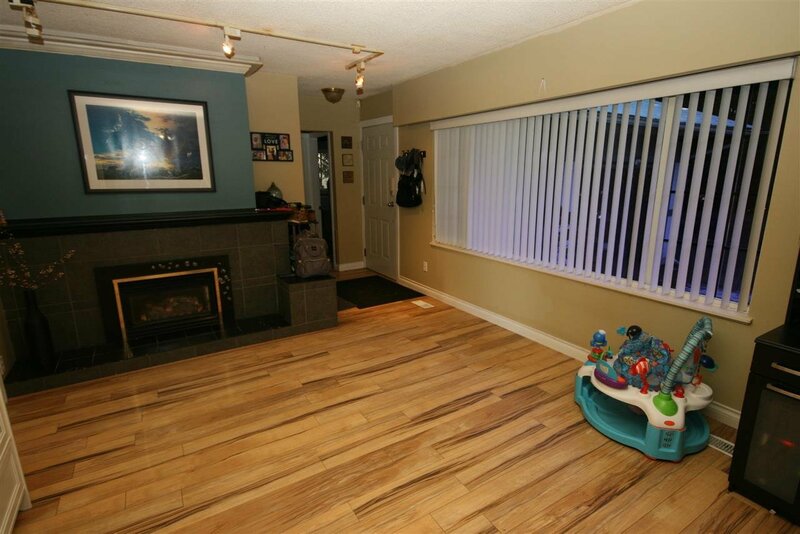 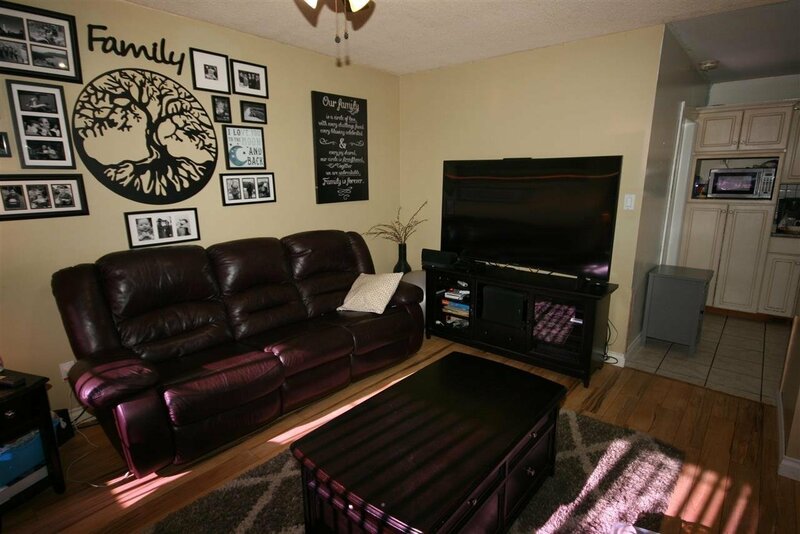 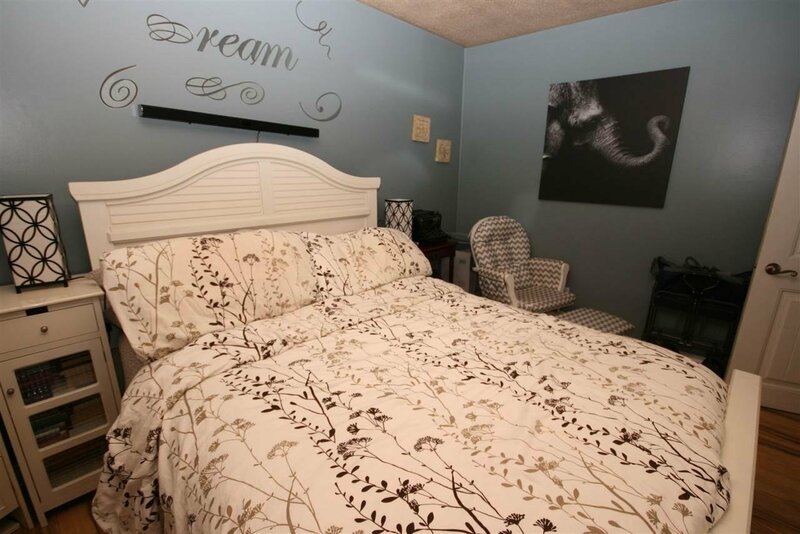 Beautiful well kept 3 bedroom rancher on large 9700sq.ft very private lot. 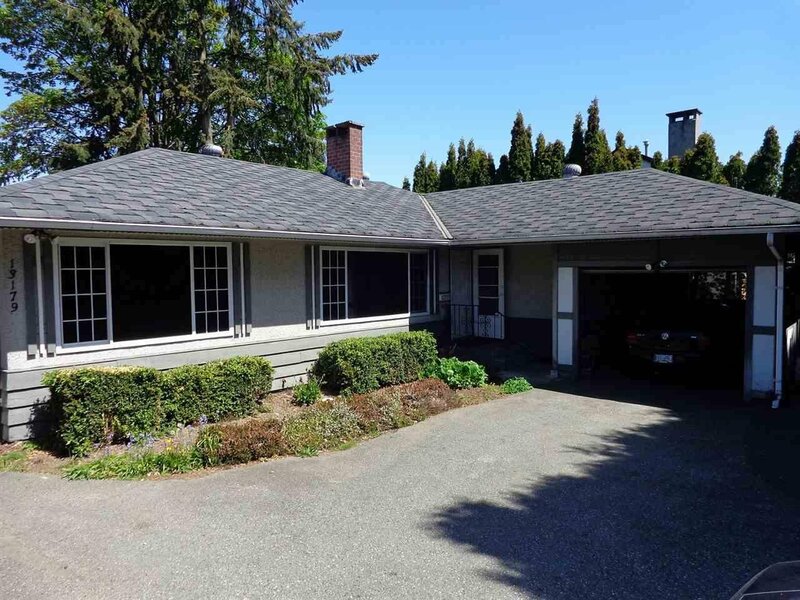 Lane access to triple garage and front access to single garage and plenty of parking. 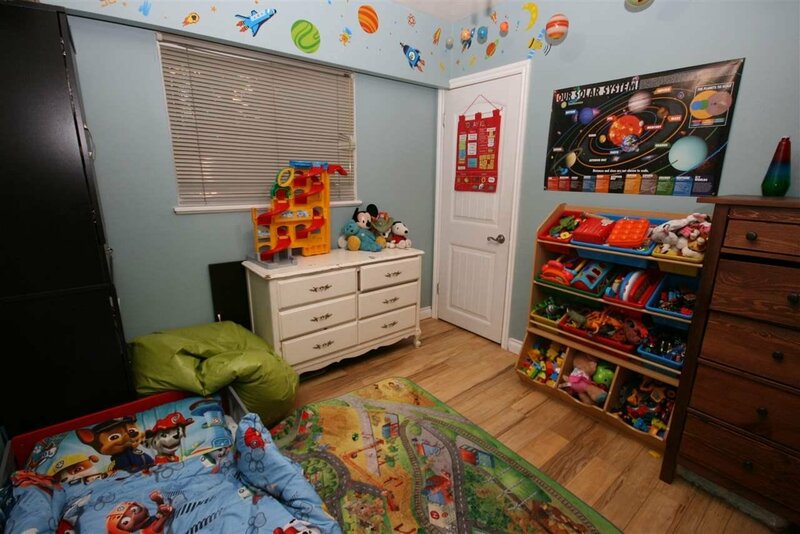 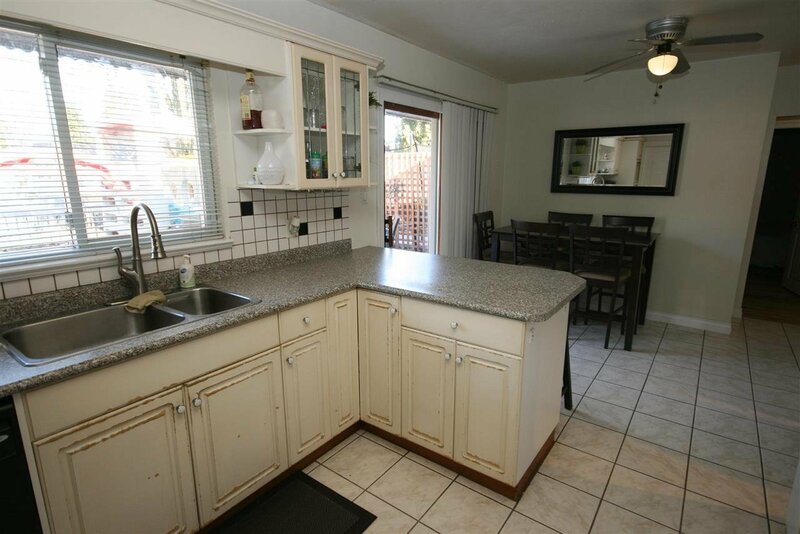 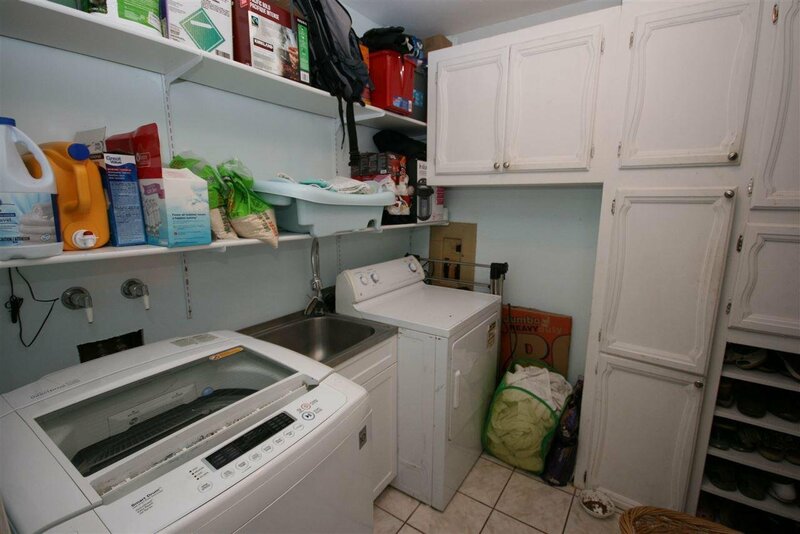 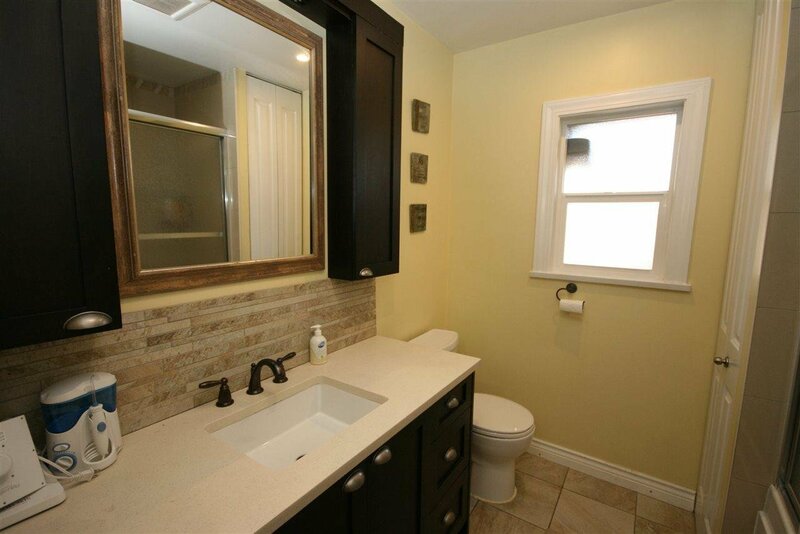 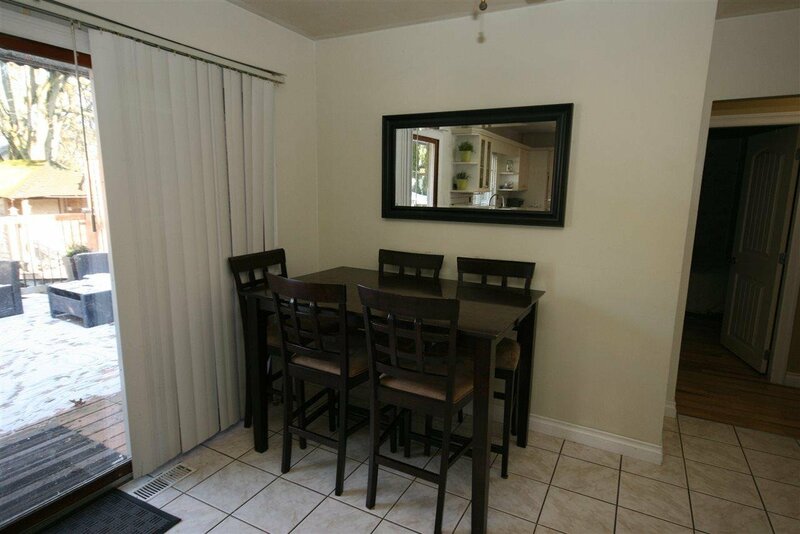 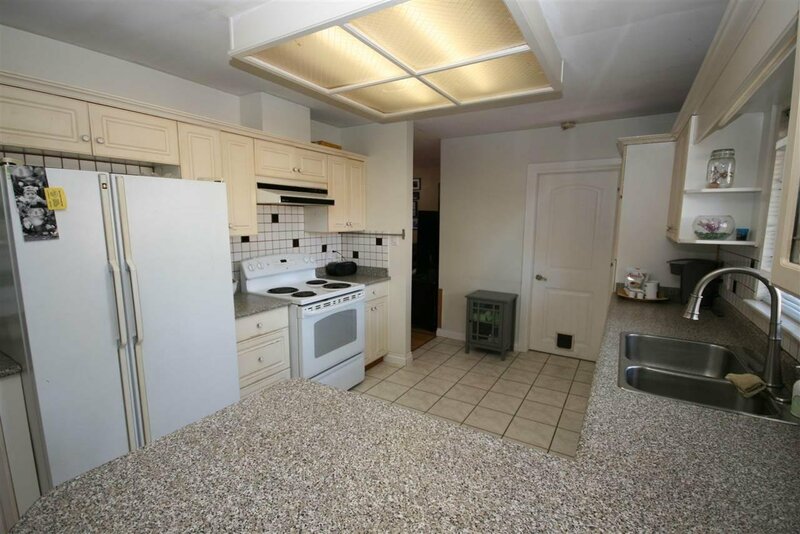 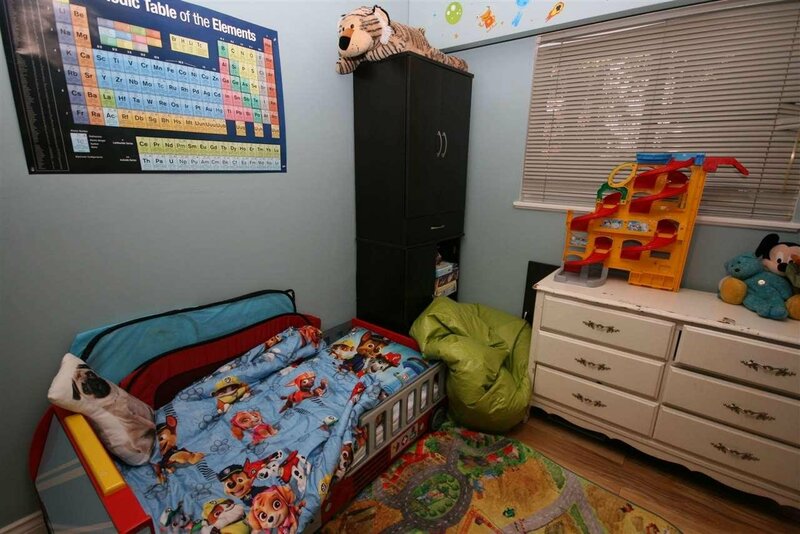 Updated kitchen and bath, hardwood and tile flooring make it easy for maintenance. 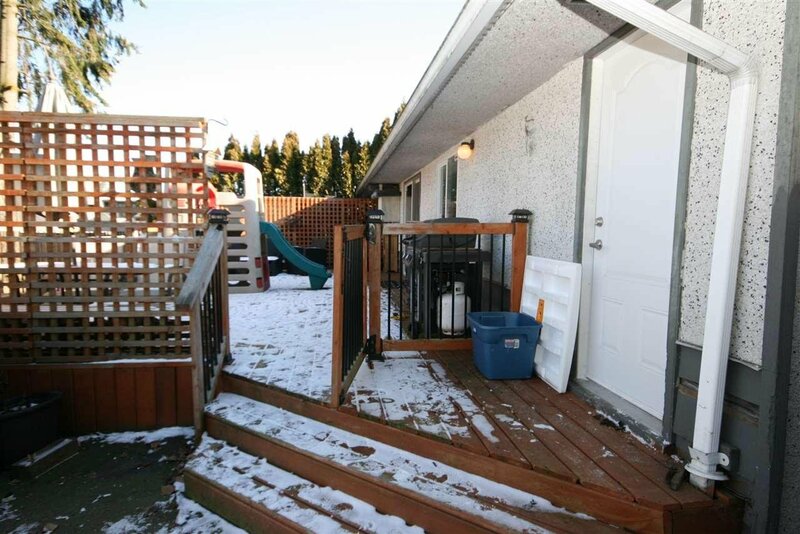 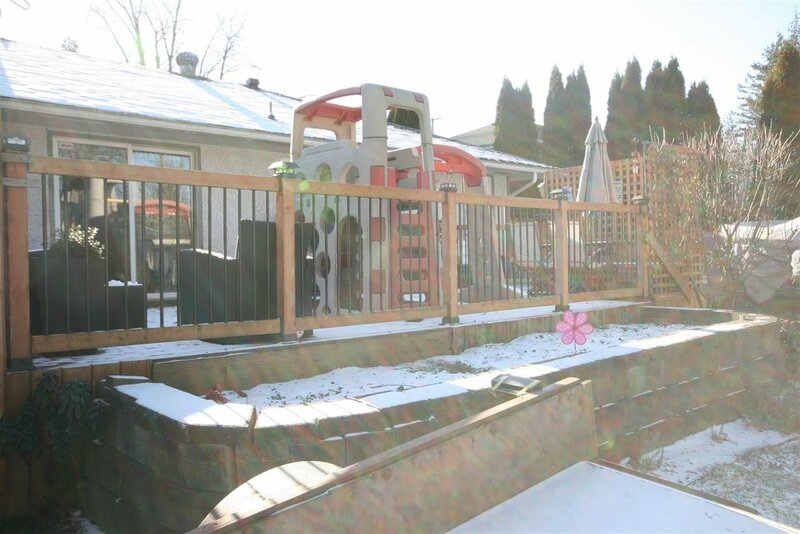 Hot tub, security system and thermo windows add to the allure of this home. 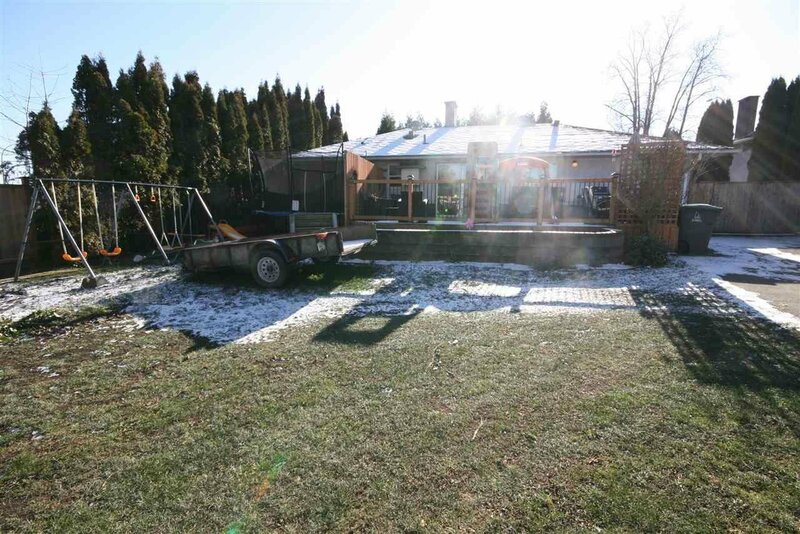 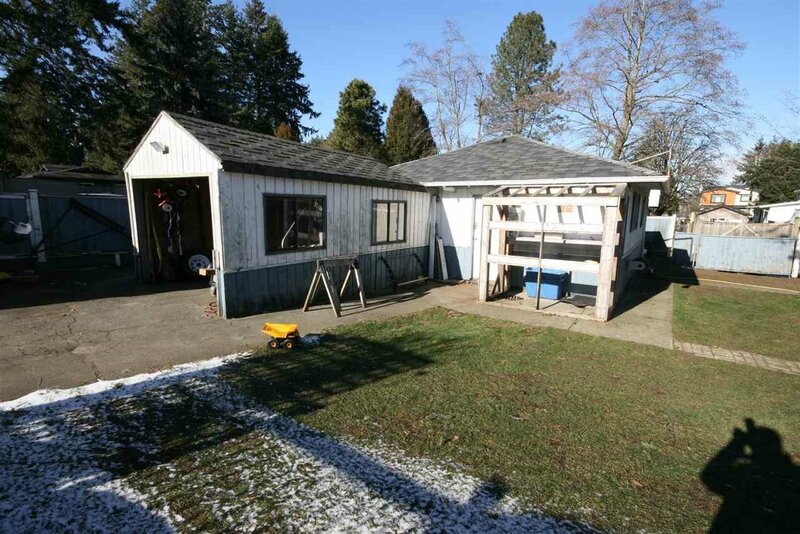 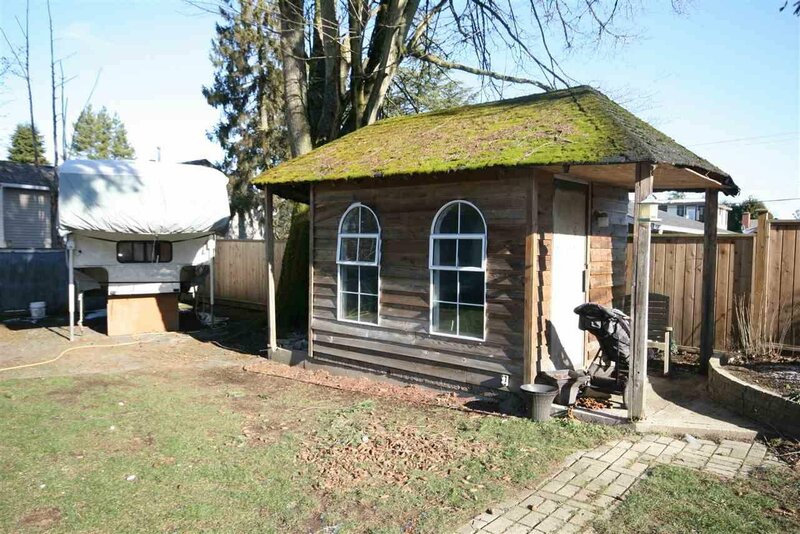 Live in or rebuild or hold for development on this rare large lot in Surrey!